Originally from Melbourne, Beau Newman began his tattoo career over 7 years ago, apprenticing under the great Colin Gower. 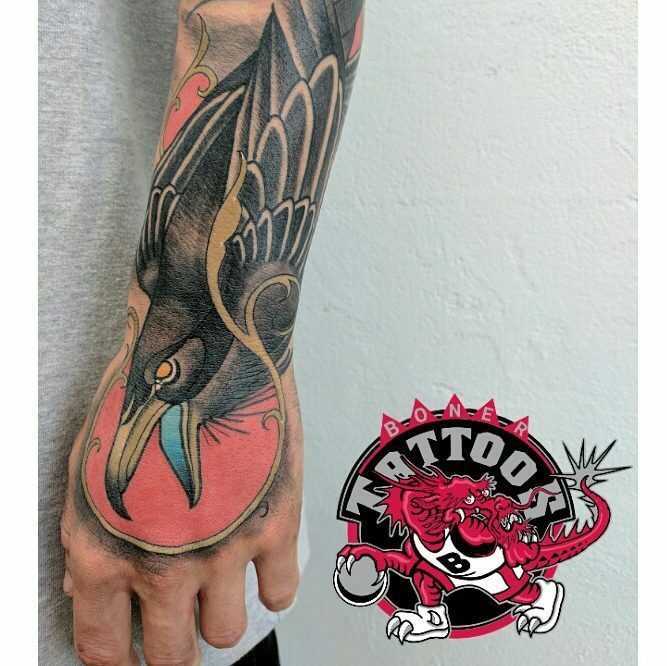 He has spent a great deal of his career tattooing with some of the worlds best at tattoo conventions and studios around Australia where he has continued to develop his clean, bold and flawless tattoo style. 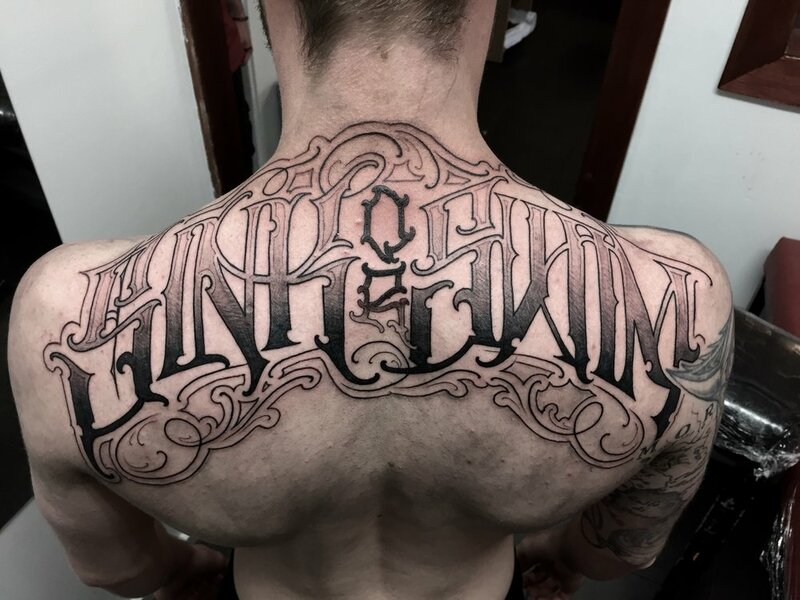 Beau enjoys challenging his artistic abilities with various styles of traditional work and lettering/script in black and grey or colour. He holds great importance in collaborating with clients to achieve custom tattoo styles and designs that will last the test of time. "Stoked with my tattoo! Cannot believe how good it turned out!" If you'd like to work with Beau to create your next tattoo, simply fill out a consultation request and he will be in touch with you shortly. Black Diamond Tattoo Studio provides the ultimate tattoo experience with personalised service, a clean & creative environment and custom designed tattoos. Subscribe here to receive the latest upcoming events, offers & tattoo inspiration!